Yoo Jalpeders... Still with us in jalanpedia.com, We still mourning with the Tsunami and Earthquake disaster in our friends in Palu and Donggala, because until now the victims in this disaster is reach number of 1.407 victims. and 799 people were bad injuries and more than one hundred people still missing. 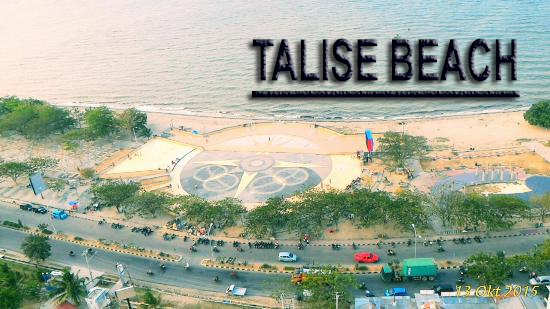 Oke Jalpeders... Before this disaster in this island have a beautiful beach the name was Talise Beach. People said you can see the bottom of the sea so clearly, the sand is white and the environment is good looking. And don't forget this beach have the one iconic place, there is Floating Mosque (Masjid Terapung). This mosque is look like floating on the water, because the architectures is made for that is towering by many poles from concrete that make this mosque standing tightly. 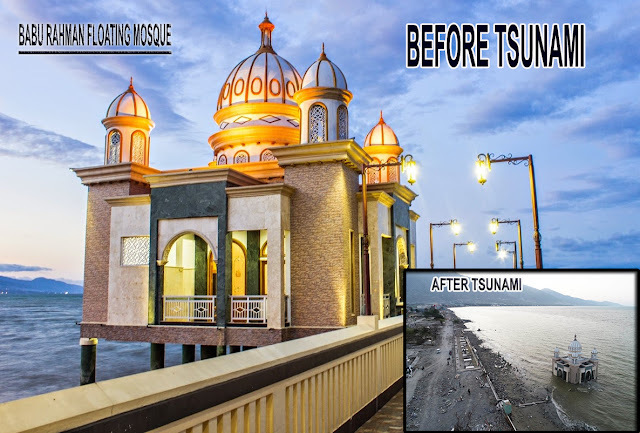 Before the tsunami coming you can heard many children studying Al Quran in there and other of them is listening or maybe some of the other is running around in the mosque. Yeah it just the little memory from this beach and mosque that located 2 km north of Palu City, this is one of the main tourist attractions in East Palu District. This beach is the main tourist spot in Palu City after the Central Palace of Sulawesi. This beach stretches in Palu City to Donggala Regency. related : best beach in palu, palu tsunami, palu earthquake, masjid terapung palu, sulawesi.